Founded in the early twentieth century, Savonneries Bruxelloises has over the years, established itself as Belgium’s premier soap maker. 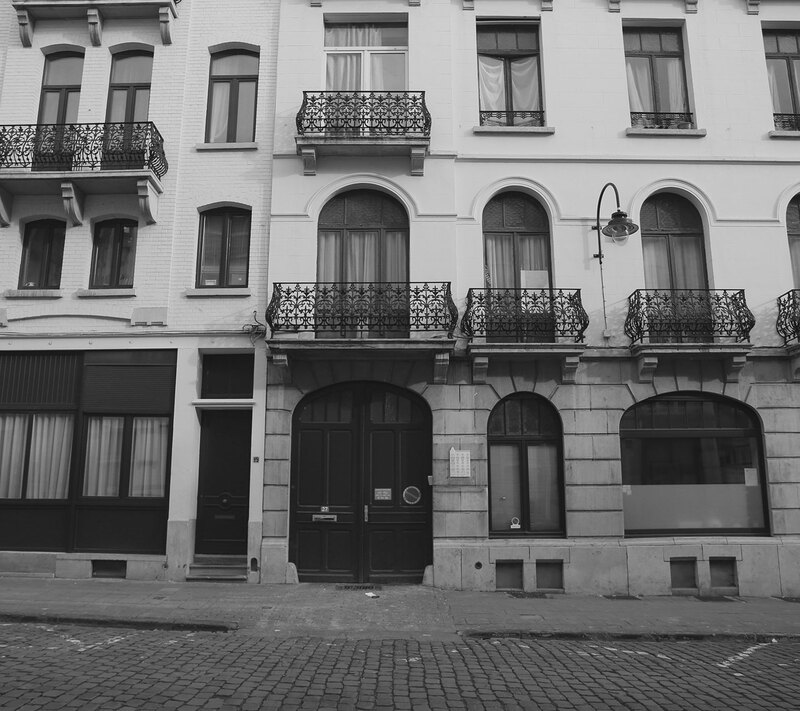 We are located in the heart of beautiful Brussels and still in the original building where the compagny was founded. We use only traditional methods of manufacture and only the finest of fragrances. We are exporting more than 75% of our production to almost all European Countries, to the Middle East, the Far East and to North America.